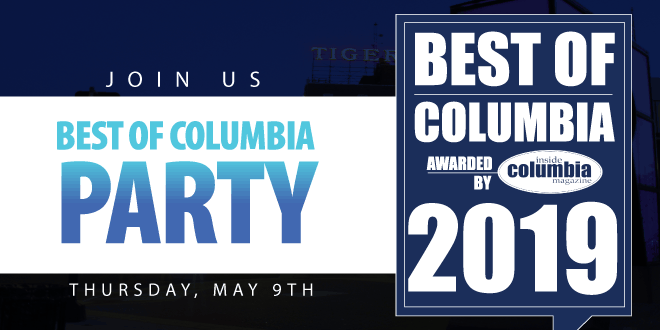 Bethel Woods Music & Culture Festival has booked some big names for the 50th anniversary of the iconic festival. Rocketman launches in theaters May 31st, 2019! 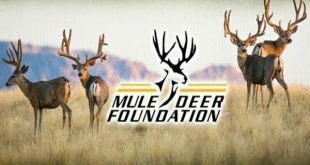 You’re invited to the 18th Annual HaHa Tonka Chapter Mule Deer Annual Fundraising Banquet! Good news from Bad Company- we could be getting new music! 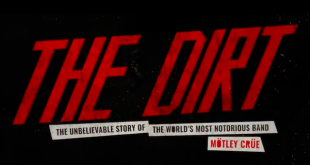 Mötley Crüe’s trailer for The Dirt: The Unbelievable Story of the World’s Most Notorious Band is full of hype and flash. 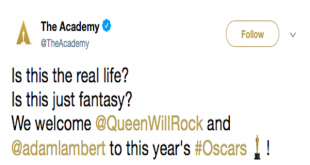 Queen + Adam Lambert will be playing this year’s Academy Awards ceremony with Lambert joining members Roger Taylor and Brian May. 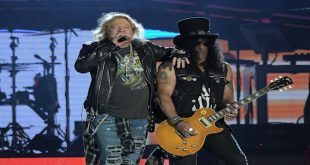 Slash admit Guns N’ Roses already have material for a new record. 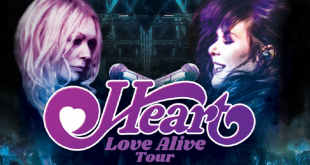 Reunited and back on tour!